SAVANNAH, Georgia, September 27, 2018 — Gulfstream Aerospace Corp. today announced the all-new Gulfstream G500 is making its Istanbul Airshow debut from Sept. 27-30 at Istanbul’s Atatürk Airport. 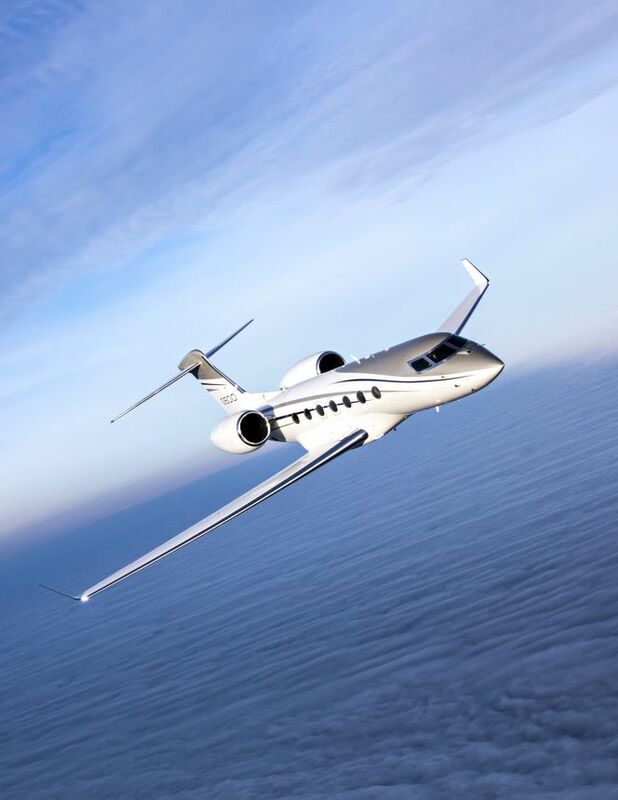 The recently certified, high-speed G500 joins the flagship Gulfstream G650ER and super-midsize Gulfstream G280 at the annual show. The G500 features the revolutionary Symmetry Flight DeckTM, with the industry’s first active control sidesticks and the most extensive use of touch-screen technology in business aviation. In the cabin, the G500 is optimized for comfort and productivity. It includes 14 panoramic oval windows, 100 percent fresh air and quiet cabin sound levels, all encompassed within Gulfstream’s highly customized interior design. The G500 comes to Istanbul with more than 25 speed records and its U.S. Federal Aviation Administration type and production certificates, which Gulfstream received July 20. 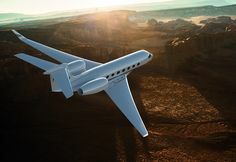 The aircraft can easily connect cities around the world at high speeds, including Istanbul to New York at Mach 0.87 and Istanbul to Beijing at Mach 0.90. The G500 is on track for customer deliveries soon. The G600 is progressing toward certification this year, with deliveries in 2019.